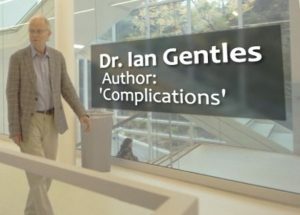 In her team’s attempt to hear all sides, Gill spoke with former abortionist David Grimes, described by her as a “renowned expert” on abortion in the film. Grimes denied a higher risk of breast cancer for women who have had abortions, comparing claims to the contrary to “an old dog that they keep on flogging.” By “they” he means pro-life experts who have published their own studies. But Grimes apparently didn’t do his homework before making those remarks; as the film also showed, there are several highly credentialed experts who believe that an abortion-breast cancer link is evident. 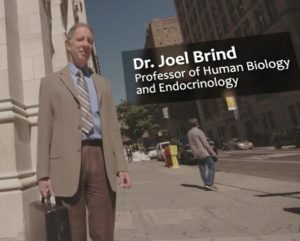 One of those experts is Dr. Joel Brind, a professor of human biology and endocrinology who has studied the topic extensively. Dr. Brind acknowledged that it is his belief that abortion is not good for women or children, and that although women legally have a choice to have an abortion, the choice should be an informed one. 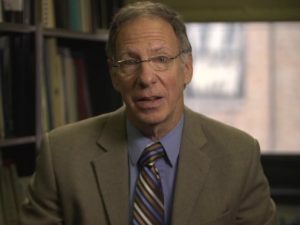 In his research, Brind reviewed 23 studies (a meta-analysis) and, as the film points out, found a “30 percent increased risk of breast cancer for women with abortion histories.” Dr. Brind, along with three other researchers, published these findings in the Journal of Epidemiology and Community Health in 1996. But because Dr. Brind holds a pro-life view on abortion, his work has been largely discounted. “The major criticism against him was because he’s pro-life, his science is questionable, and his findings are part of an anti-abortion agenda to scare women,” the Hush film states. 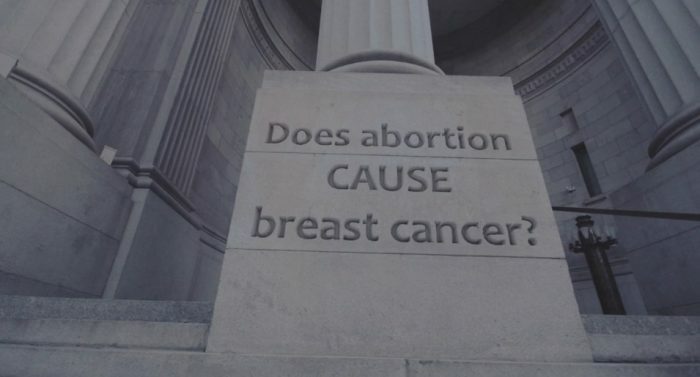 But, what isn’t mentioned by critics of Brind’s conclusions on the abortion-breast cancer link is that one of Brind’s co-researchers is pro-choice. Brind says he was unaware of this fact until after the research was published because when they did the research, “their personal views on the subject of abortion never came up,” he explained. “This is about science. 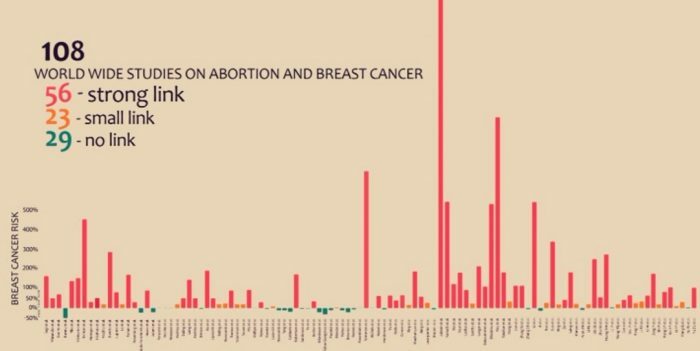 This is about the effect on women and whether or not abortion increases the risk of breast cancer. Period,” he added. 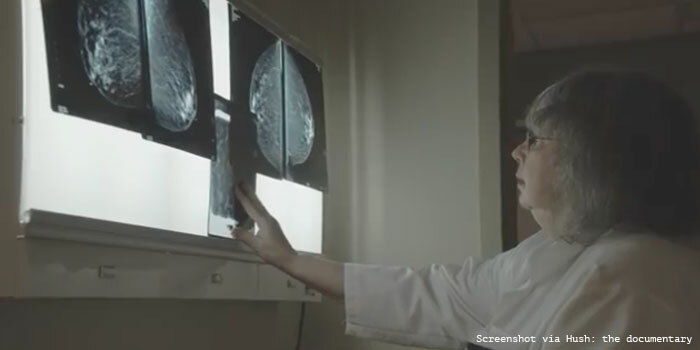 Gill made it clear at the end of her documentary that she remains in favor of abortion, but believes women should be informed about potential risks such as breast cancer. The “Hush” production team claims to have made every effort to speak with experts across the political and ideological spectrum as well as medical organizations which study breast cancer risks. But Gill found that these groups were silent and refused requests to go on film to defend their findings. Be informed. Review the information for yourself. Author’s Note: “Hush: the Documentary” is published by Mighty Truth Productions Inc. and is available for purchase here.